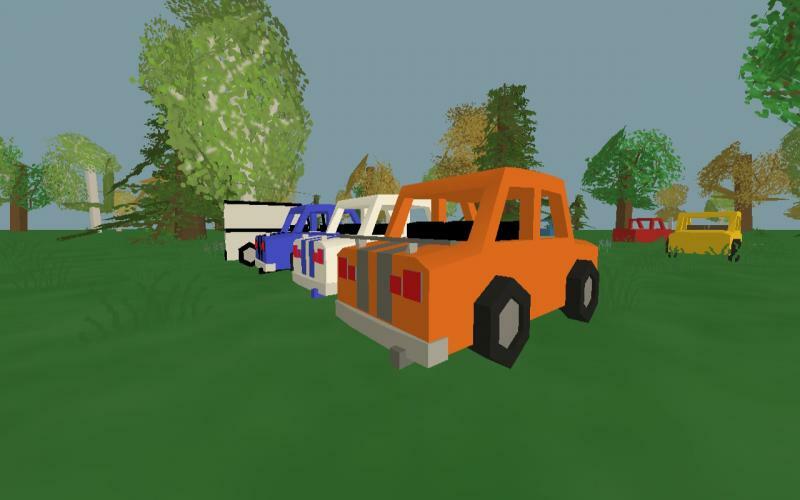 This mod adds 5 cars to your game. ID's are 90-95. 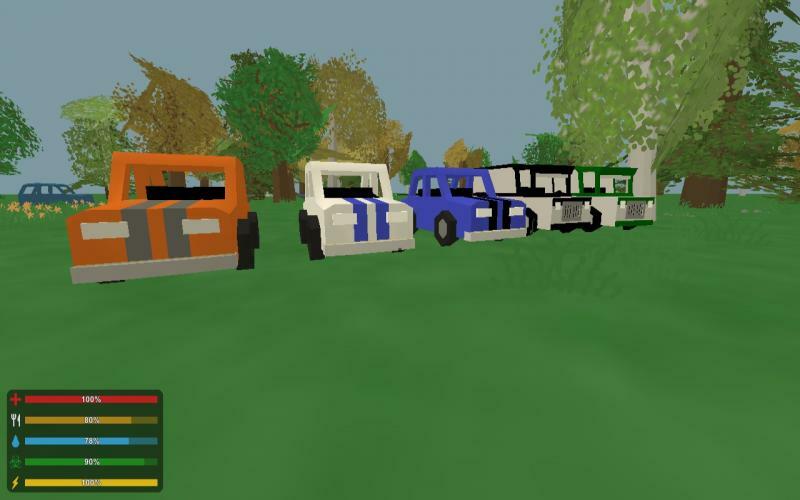 This mod adds armored cars and some racers. To install, put the files in the Vehicle.zip into the vehicles section of the bundles folder. The racers have 4 seats and a top speed of 60 miles per hour. The armored trucks have 6 seats, the health of an APC, and a top speed of 30 miles per hour. 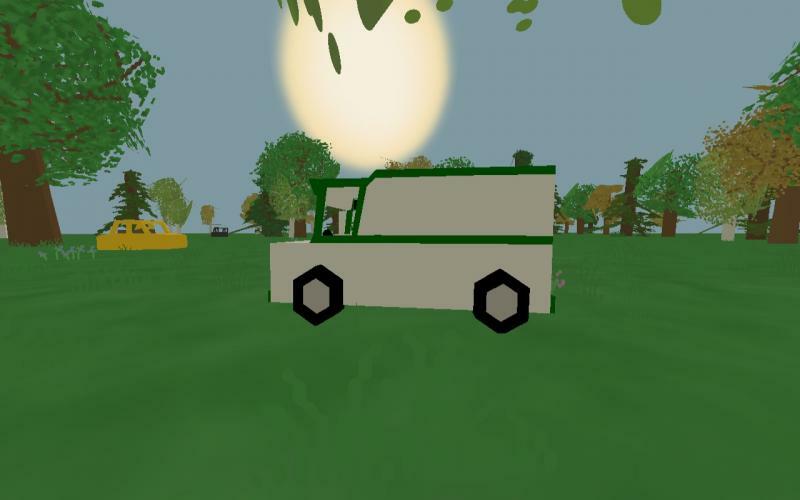 These vehicles also work in multiplayer. I am going to add more colors to each.